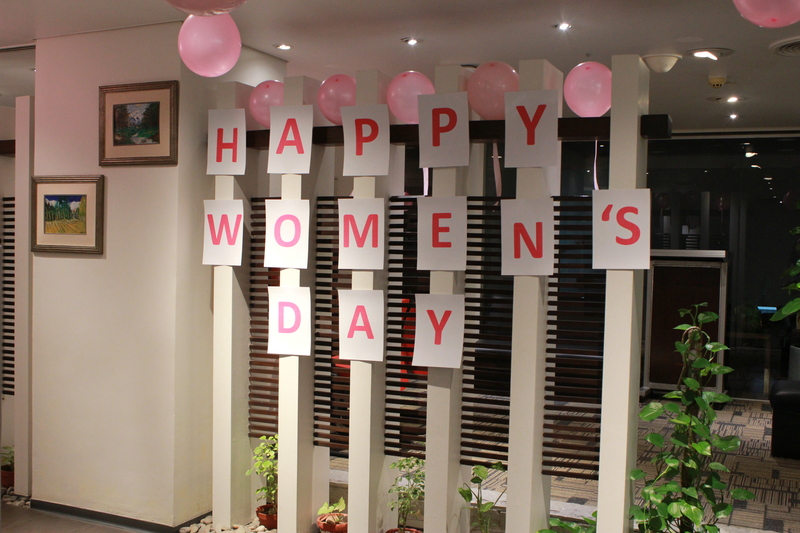 The session commenced from a brief history about Women’s Day, after which the male lead team members talked about the superwomen in their lives starting from our General Manager, Nael. This was followed by the female members who spoke on different topics regarding women empowerment and equality. Various members from the audience also gave shout-outs to the women special to them for personifying strength and courage every day. 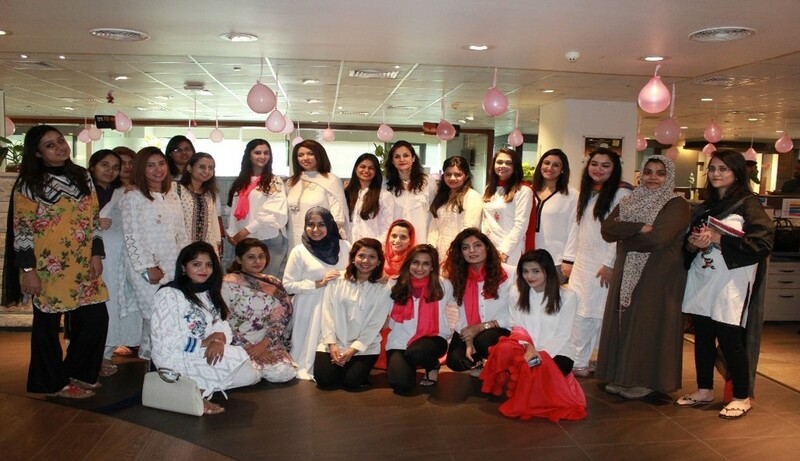 All the locations were decorated in themes of pink and white along with special gifts placed on the workstations of all female employees.